As I look around the mosque’s small dining room at the 15 homeless men and women and the handful of volunteers who are all tucking into a dinner of burgers and mash, I can’t help but breathe a sigh of relief that none of our homeless guests will be sleeping outdoors in the cold. At least, not tonight. Instead, as storm Ophelia continues to pound the British Isles, our guests will be hunkering down in sleeping bags in a warm room in this mosque. 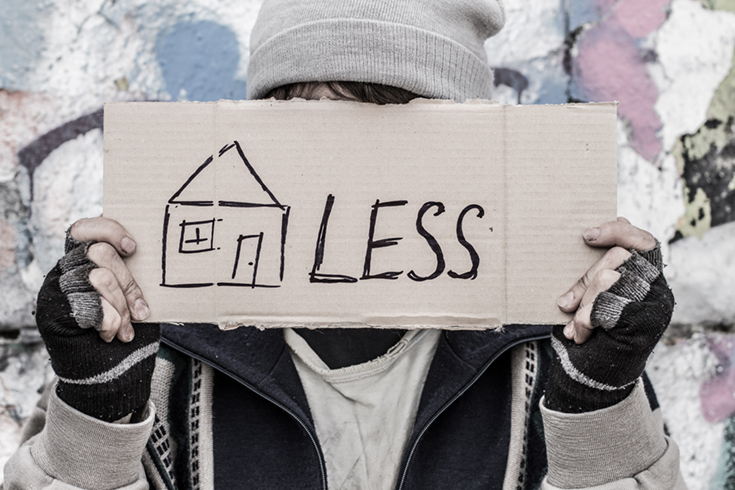 A hot meal, a sleeping bag and a cosy spot indoors might not seem like much, but to someone sleeping rough, shelter from the elements can literally be the difference between life and death. 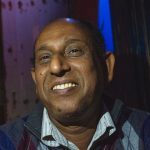 In its eight years of operation, this is the first time a mosque in London is joining in with the night shelter program organised by the West London Mission (WLM). From October to May the WLM offers homeless people who are registered with the scheme a place to eat and sleep each night. The WLM practices an “inclusive Christian ethos” and partners up with several other faith groups. Each night the homeless guests rotate from one location to another and this year the venues include 13 churches, one synagogue, and finally… a mosque! Mosques are more than just places to pray, or at least they should be. They should be community centres, educational hubs, and safe spaces to seek solace in times of desperation and need, but too many seem to close their doors once the fundamentals of worship, in the form of the five daily prayers, are achieved without going that step further to serve the local community out of hours. I had been in touch with a few mosques in the past to see if they’d be wiling to open their doors to offer soup kitchens or night shelters and their reasons for saying no included funding issues, security concerns and logistical restrictions, some of which seemed like reasonable concerns but others… not so much. The fact that a mosque had finally agreed to open their doors one night a week throughout the winter period was a real breakthrough. I was not surprised to find out that it was Al-Manaar mosque in West London stepping up. 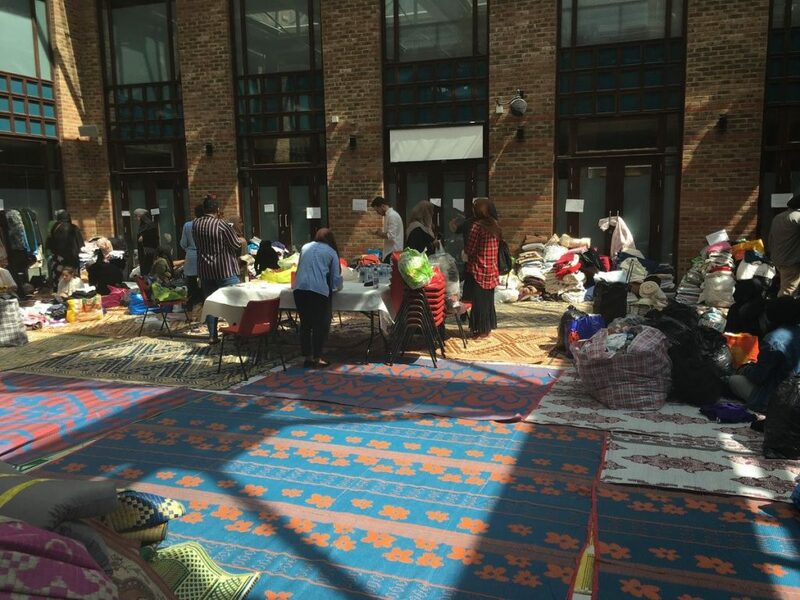 Al-Manaar was a key community hub after the Grenfell Tower fire in June. Just minutes away from the site of the tragic blaze in which around 80 people are estimated to have lost their lives, the mosque, which had been the local place of prayer for many residents, took a decisive role in helping a grieving community in the midst of tragedy. Al-Manaar opened their doors as soon as they could, becoming a place of refuge for many victims, offering support, and storing and sorting room after room of donations of clothes, furniture, food and water. Now, a few months later, Al-Manaar is carrying on that spirit of service to the local community by working with the Westminster night shelter project and opening their kitchen, dinning room and halls (including a room named the Grenfell Room in memory of the victims) to between 15-17 homeless people who have signed up with the programme, offering them a safe haven once a week. We need to support this initiative and encourage the mosque to keep it going in the hopes that others will follow in their footsteps. There is no doubt that the spirit of charity is alive and well in the Muslim community. Every year we read articles declaring that the Muslim community is the most generous charity giving community in the UK, with a swell of donations peaking most noticeably during the Holy month of Ramadan, but the service of the local community needs to go beyond fundraisers and talks. It’s not easy, but I hope that mosques will look to the example being set by Al-Manaar and open their own doors to the possibility of offering more practical help to our local homeless neighbours. Let’s allow our mosques to live up to their true potential and help them become the safe havens our communities needs. Dr Hanan Chehata is the former News/Features Editor for the Middle East Eye and former Press Officer for the Middle East Monitor. She has a degree, Masters degree and PhD in Law. 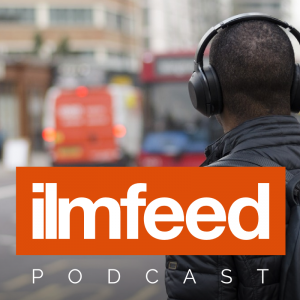 Hanan is the founder of the Children of Adam soup kitchen and is a mentor with Muslim Women Connect.